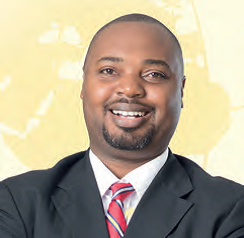 Property mogul Sudhir Ruparelia Thursday afternoon attended in person the Committee on Commissions, Statutory Authorities and State Enterprises (COSASE) sitting as a backbencher as the committee grilled dfcu bank officials over Crane Bank takeover. 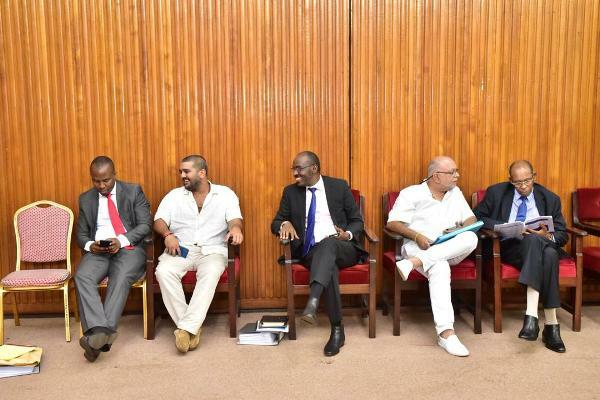 Clad in his signature white shirt, Sudhir who was accompanied by his son, Rajiv and lawyers from Kampala Associated Advocates (KAA) were seen critically paying attention to the proceedings in which dfcu officials found it hard to explain the purchase of Crane Bank. At one moment, Aruu County MP Odonga Otto raised on a procedural point requesting that the Dfcu officials are put on oath after it emerged that they were presenting ‘misleading information to the committee;. 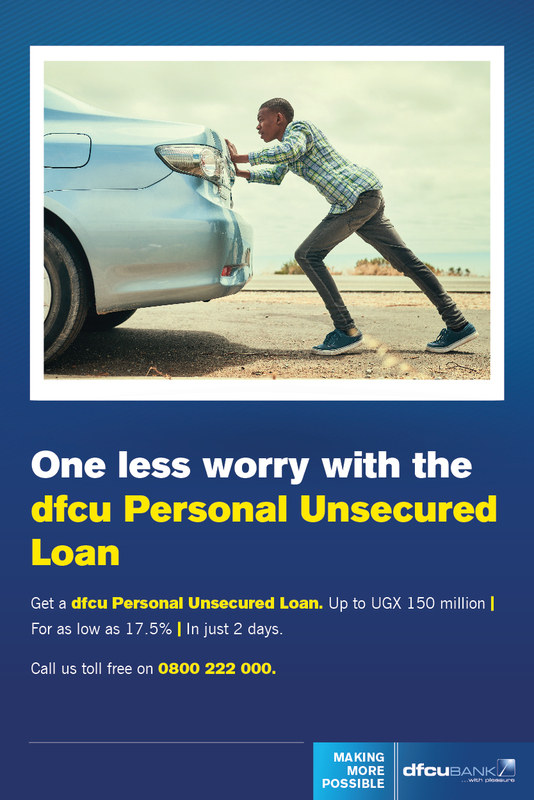 Dfcu chairman Board of directors Jimmy Mugerwa said that some of documents are confidential because they contain details of individuals’ accounts which is a breach of their right to privacy. 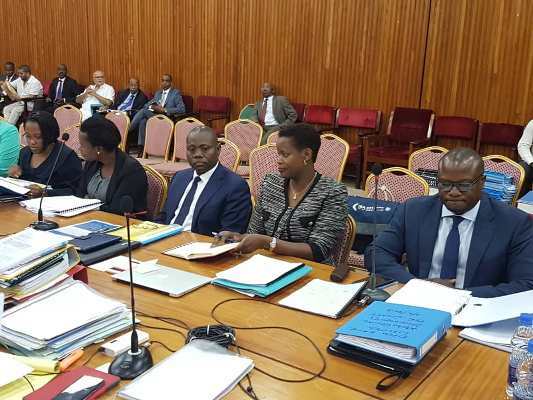 However, the MPs doubted Mugerwa’s defense on confidentiality saying that even yesterday, he lied to the committee that the documents are confidential yet on critical look at that documents in question they were not. In a prepared statement on Wednesday, Mugerwa informed the members of the Committee that dfcu Bank participated in the resolution of two banks in Uganda, namely, Global Trust Bank Limited (2014) and Crane Bank Limited (2017) and that in both cases, dfcu’s participation was at the invitation of Bank of Uganda. Police Summons Online Journalists Over BoU Saga Again!